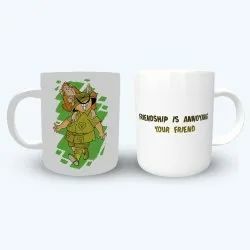 Providing you the best range of tinkle mobile case, t shirt, metal sipper bottles and tinkle mugs with effective & timely delivery. 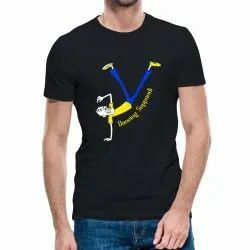 We are the official Merchandise for "Tinkle". 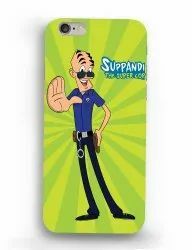 Bringing you All New design Printed Mobile Cases for Suppandi And Shikari Shambu. We are the official Merchandise for "Tinkle". 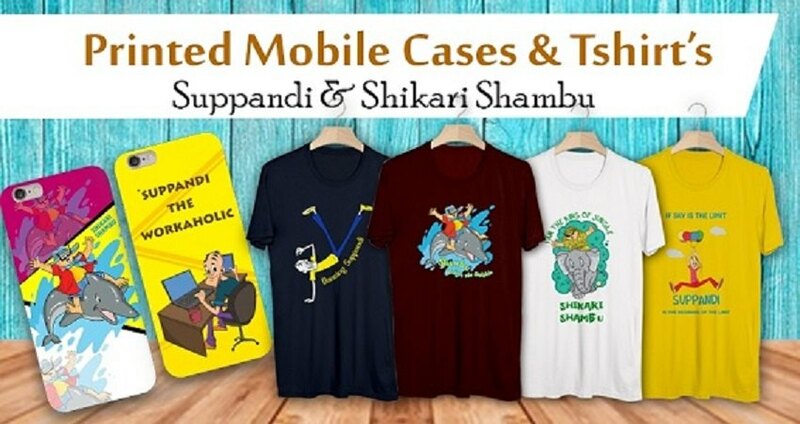 Bringing you All New design Printed T shirt's for Suppandi And Shikari Shambu. We are the official Merchandise for "Tinkle". 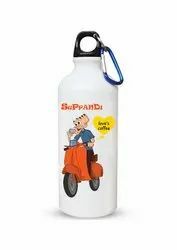 Bringing you All New design Printed sipper bottles for Suppandi And Shikari Shambu.